Lucky Red Casino gives players over 150 games from Realtime Gaming and a bevy of daily promotions, including cashbacks and deposit bonuses. Lucky Red Casino is all about giving every player the red carpet treatment. You will have more than 150 games to choose from in the casino. Lucky Red is also giving away plenty of promotions and bonuses that will give you enough juice to keep playing till you get the jackpot. It is looking to attract the Bitcoin online gambling community if it adds the digital currency to its list of deposit option. Currently, NETELLER can help you use your Bitcoin in the casino. Lucky Red Casino opens its digital doors back in 2005. 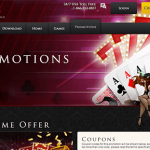 The Club World Casinos Group Casinos is the owner of the casino. 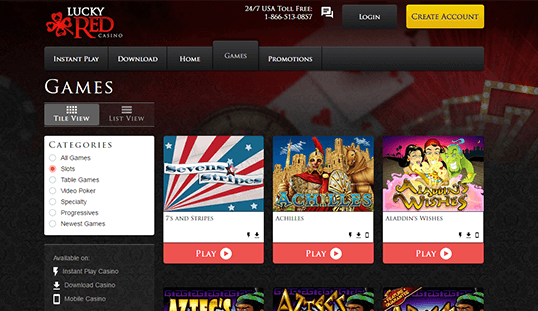 Lucky Red uses the Realtime Gaming platform and games for its casino. This allows you to play the games through your internet browser or through a desktop program. 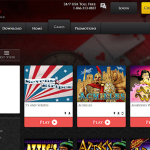 Lucky Red Casino has a very rich library of games that can satisfy almost any player. You have your slots that come with different themes and features. Some of it even has a growing progressive jackpot. Lucky Red also has many casino staples like blackjack, baccarat, and roulette. You even have a good selection of video poker variants that have different rules. The LRC game server goes through a very thorough check for its fairness. A third-party company checks the games. This helps to ensure you that all outcomes of the games you play in the casino are random and fair. You have two ways to play here. You can download the software or you can play right in the browser. You can start playing immediately as soon as you sign up to the casino. 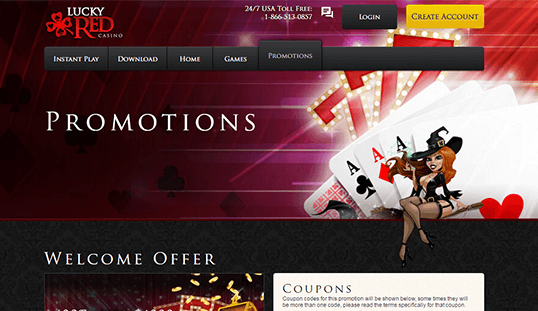 Lucky Red Casino simply requires a working email address and a decent password. When you make a deposit or withdrawal, you need to enter your personal info like your full name. 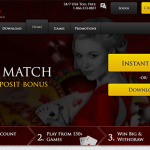 Lucky Red Casino accepts credit cards and digital wallets when you want to deposit cash to the casino. The smallest amount you can deposit is $35. 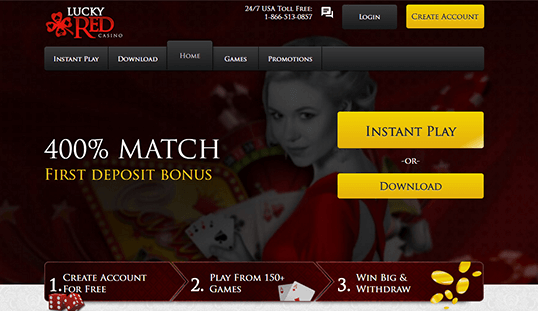 You have two other options when you want to withdraw your bankroll. The first is with Ecopayz, which has a processing time of one business day and a minimum of $35. The second option is a bank wire transfer which can be done in two days and you need to withdraw a minimum of $300. Both options have a maximum payout of $5,001. You can use your Bitcoin credit cards to deposit and withdraw in this casino. When you sign up, you have two welcome bonuses to pick from. The first bonus for slots will give you 400% up to $4,000 by using the code LUCKYRED400. The bonus you earn is only usable for slot games. If you think you have a better chance with other casino games, you could go with the welcome bonus LUCKYRED100. This code will give you a 100% matching bonus of up to $1,000. There are other bonus offers here like the 25% cashback and daily reload bonuses. Lucky Red Casino is mobile friendly. You can make wagers on the site while riding a bus on your smartphone or tablet. You can reach the casino’s support staff via email, live chat, and phone. Both the live chat and phone support are available 24/7.